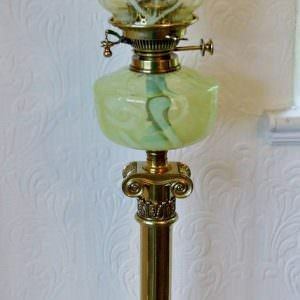 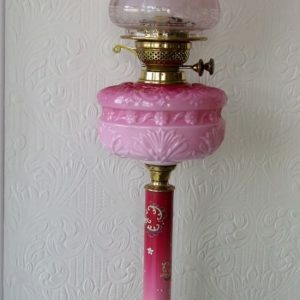 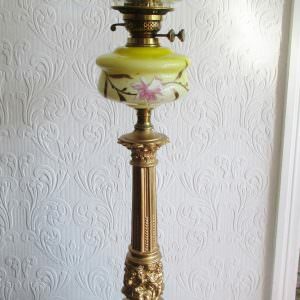 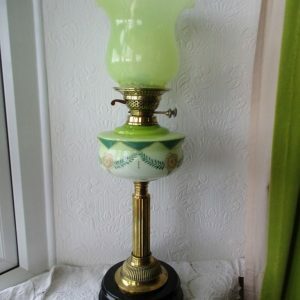 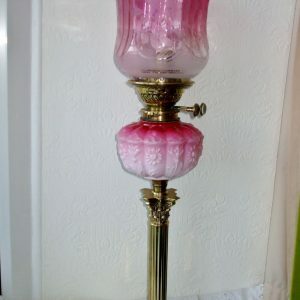 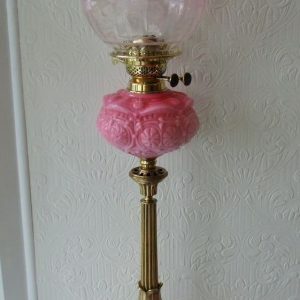 Enhance your home ~ Choose from our fine selection of Antique Victorian lighting accessories. 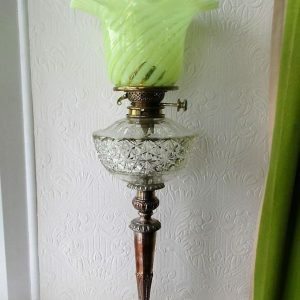 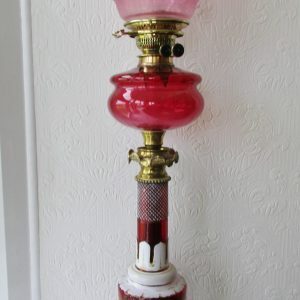 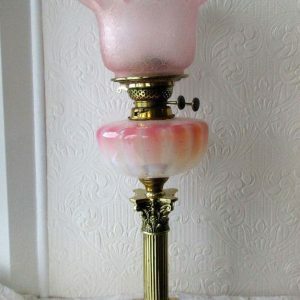 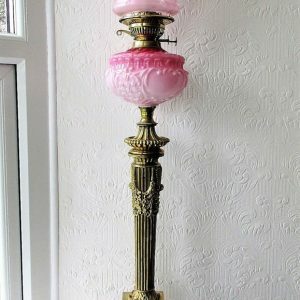 We normally carry over one hundred Late 19th Century Antique Victorian Oil Lamps in stock, all of which are offered purely as decorative objects. 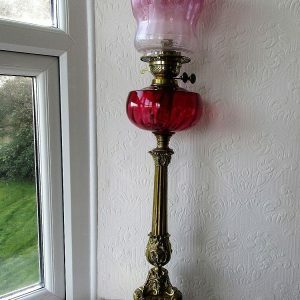 Many of these will have been converted for use as electric lamps at some point, subsequently being re-converted as faithfully as possible to their original condition. 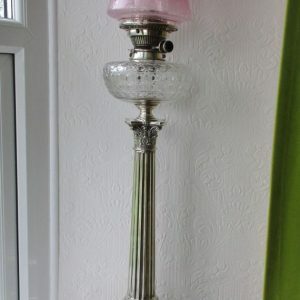 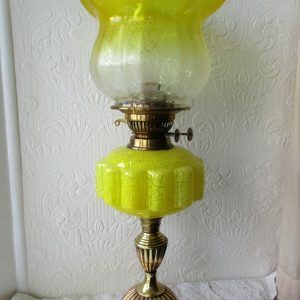 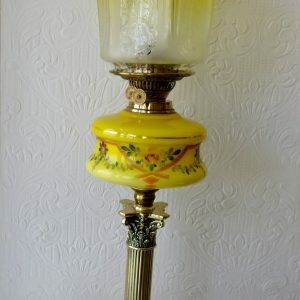 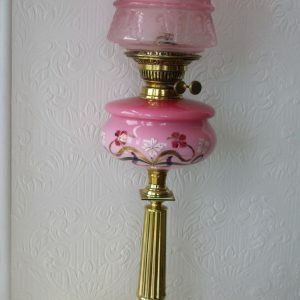 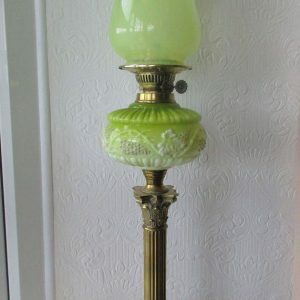 A word of caution however might here not be out of place, which is to note that the high cost of genuine period shades generally inclines us to counsel against their regular use for lighting purposes.